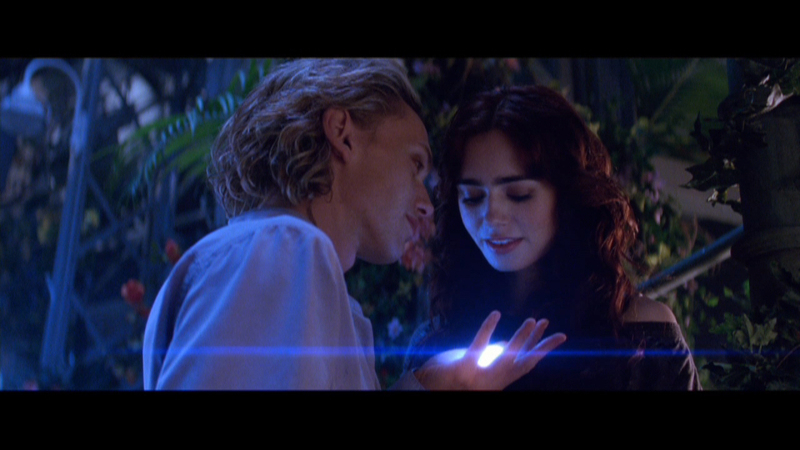 Lily Collins, Lena Headey, Jamie Campbell Bower, Robert Sheehan, Aidan Turner and Jonathan Rhys Meyers star in the action adventure drama “The Mortal Instruments: City of Bones”. When her mom is attacked and taken from their home in New York City by a demon, a seemingly ordinary teenage girl, Clary Fray, finds out truths about her past and bloodline on her quest to get her back, that changes her entire life. This is the trailer in HD 1080.